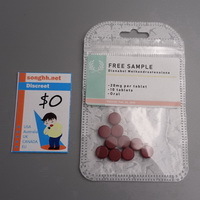 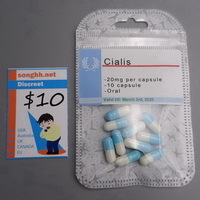 1 bottle of 100 tablets; US $40 each. 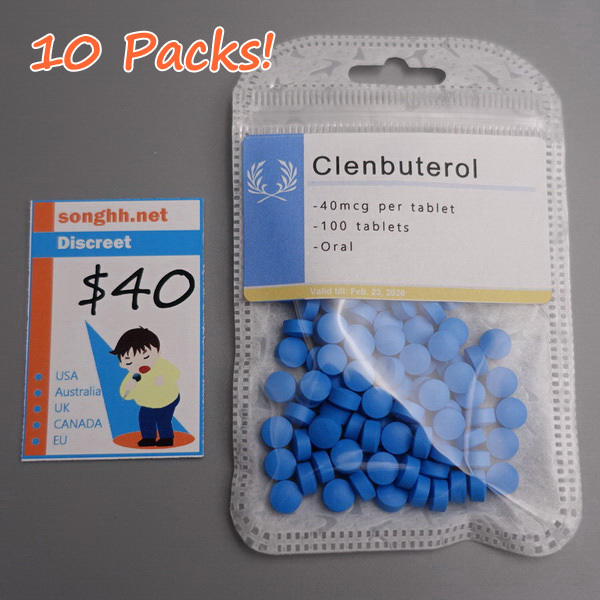 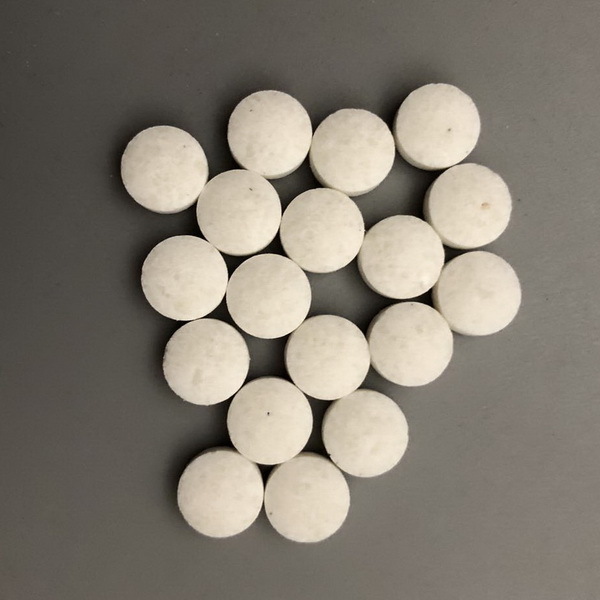 10 bottles of 100 tablets; US $25 each. 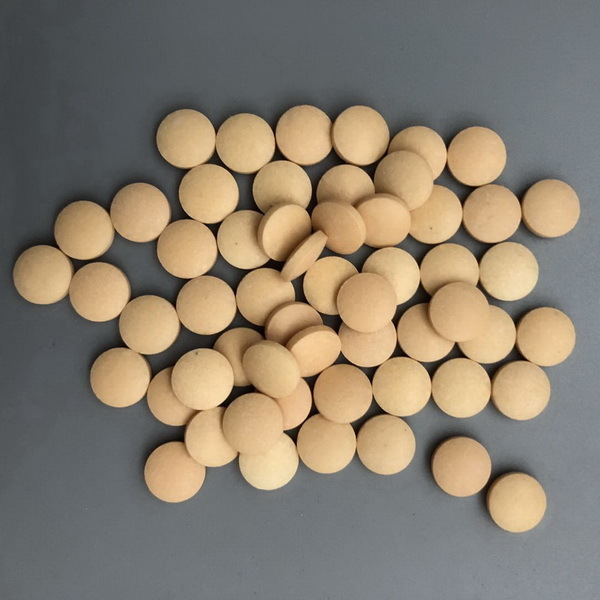 50 bottles of 100 tablets; US $15 each.